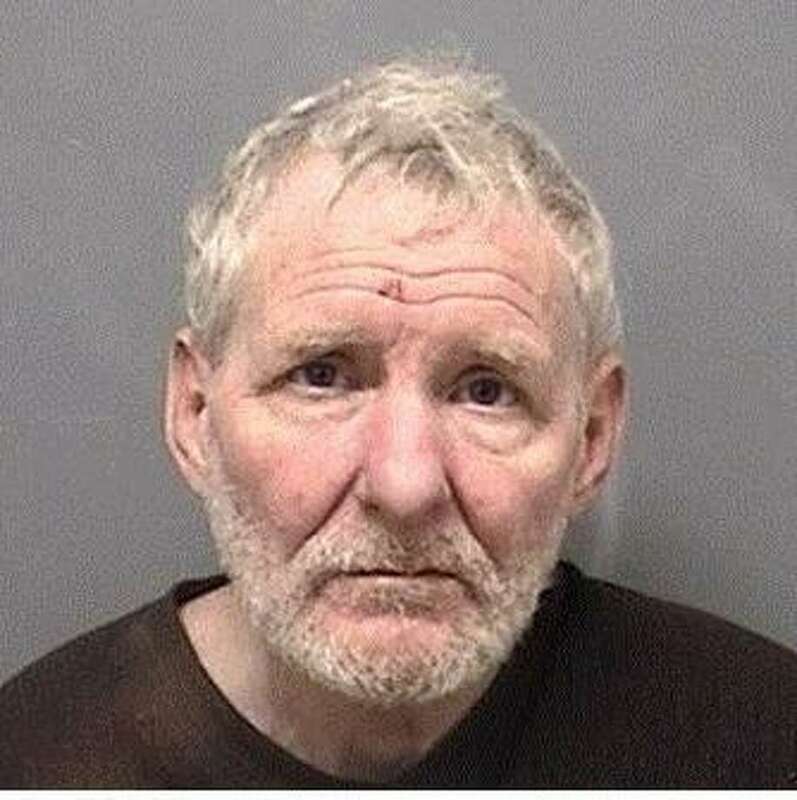 DARIEN — A homeless man found on the grounds of Middlesex Middle School during recess Tuesday morning was arrested and charged with breach of peace, police said. Staff members who were monitoring recess noticed the man, later identified as Robert Houseworth, who they said they overheard “hollering” at the school children. School administration discontinued recess and the campus monitor confronted Houseworth, who left school grounds. The monitor gave police a description and Houseworth’s direction of travel. He was found on Heights Road and denied having any contact with the school children. He admitted, however, to being on school grounds. According to police, their investigation determined Houseworth yelled at or toward the children and this was witnessed by staff. Staff told police some of the children were scared and visibly shaken by the incident. Houseworth, 63, is known to the police. He was held on a $1,000 bond and is scheduled to appear in state Superior Court April 6.